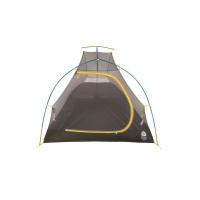 Sierra Designs Footprints are made of 70D nylon taffeta (3000mm PU/WR/FR) and provide a perfectly sized protective tarp to utilize beneath Sierra Designs' tents to reduce wear and tear on the tent floor. 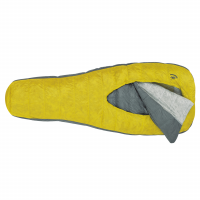 This footprint is designed for the High Side 1. 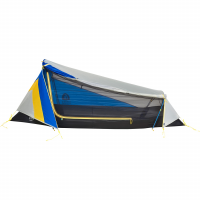 Sierra Designs Camp & Hike Studio 2 Blue / Yellow 2 Person 40150718. 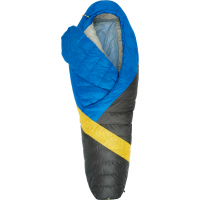 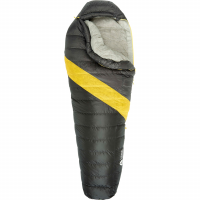 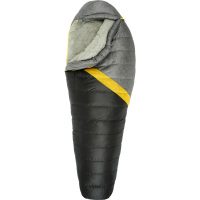 Designed to be the lightest weight tents in the SD line without sacrificingspace. 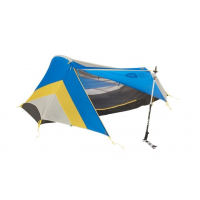 Sierra Designs Camp & Hike Studio 3 Blue / Yellow 3 Person 40150818. 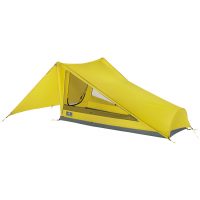 Designed to be the lightest weight tents in the SD line without sacrificingspace.